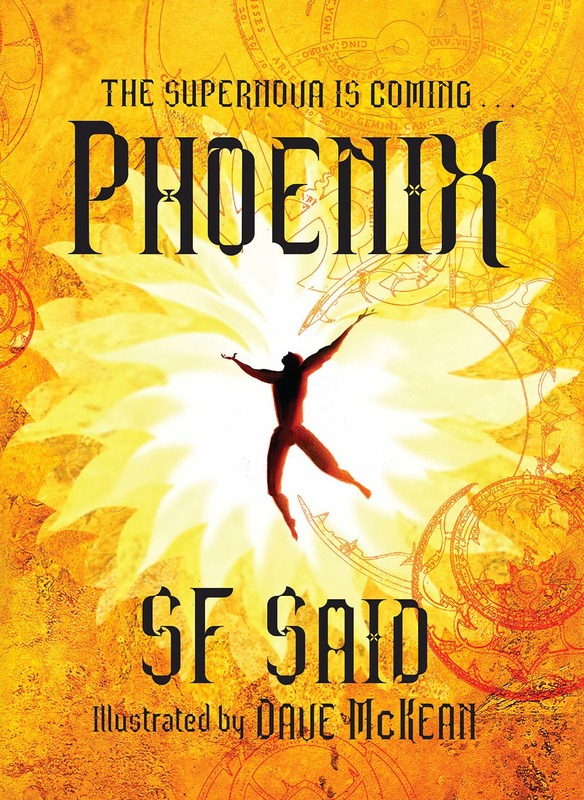 I'm absolutely thrilled that Phoenix has been shortlisted for the weRead Book Award! This is an unusual award because it's decided by young readers. I think that's a brilliant idea, and I'd like to ask all my readers to consider getting involved with it. You can do this by writing a review of one or more of the books on the shortlist – as many as you like. I find it strange that most book prizes for young readers are decided not by actual readers, but by adult judges. I feel this is unfair. Whenever I visit schools and meet readers, I'm always inspired by their passion for books, their enthusiasm for reading, and their sheer intelligence. I've had amazing conversations with young readers up and down the country, and I think they have so much to say that normally never gets heard. 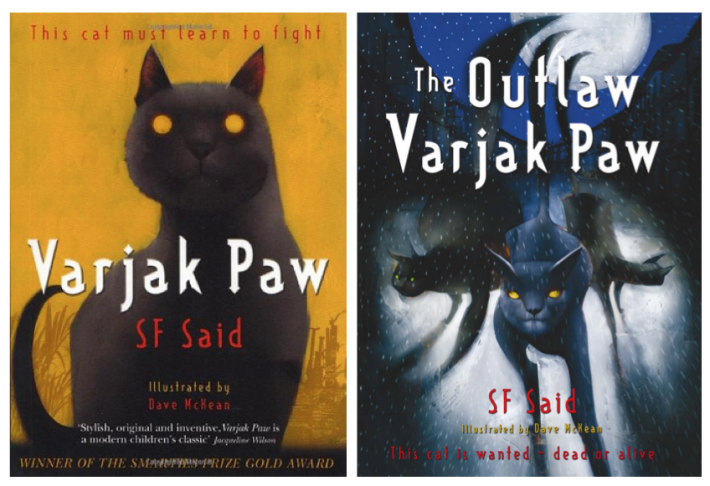 That's why I'm so proud that Varjak Paw won the Smarties Prize and The Outlaw Varjak Paw won the Blue Peter Book Of The Year: because both of those were voted for by young readers. And that means more than you can imagine. The shortlist for the weRead Book Award is amazingly strong. As well as Phoenix, there are books by great authors like Malorie Blackman, Anthony Horowitz, Jonathan Stroud, Elizabeth Wein and Matthew Crow. There's bound to be at least one book on the list that you enjoy! So if you'd like to take part and make your voice heard – the deadline for sending reviews is June 20th 2014, and here's a link to the page explaining how to do it. our school on Friday the 16th we had so much fun. I wanted to ask you a question, do you always know what is going to happen in your books while you are writing? Thank you foe reading my message also thank you for giving us your autograph. It was an honour. Thank you very much for your comment! I really enjoyed visiting your school; it was a pleasure to meet you all.